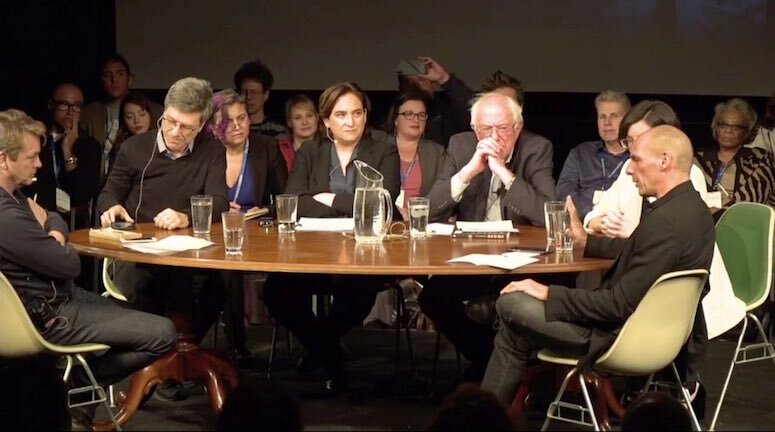 Earlier last month, an important encounter of progressive minds took place in Burlington, Vermont. The Sanders Institute Gathering convened 250 leaders from across the globe to sit down and envision a transnational agenda of progressive solutions for the critical issues facing humanity—environmental and socioeconomic challenges that require global cooperation. The three-day gathering featured a diverse list of speakers—from Professor Cornel West and Barcelona Mayor Ada Colau, to former Greek Minister of Finance Yanis Varoufakis and Senior UN Advisor Jeffrey Sachs. And of course, progressive icon U.S. Senator Bernie Sanders. The encounter comes as an internationalist response to the climate inaction of the liberal establishment and the growing threat of the global far-right movement. A movement that has seen authoritarian regimes pop up in places like Turkey and Brazil, and is currently witnessing Steve Bannon organize anti-immigrant parties across Europe, with his eyes set on the 2019 EU Parliament elections. Public diplomacy initiatives constantly look for ways in which media, technology and culture can interconnect with wider governmental and social action. Transnational politics offer a unique opportunity for the global nature of public diplomacy to shine. The tools that make up the field—listening, advocacy, cultural diplomacy, exchange and international broadcasting—can all be applied toward the strengthening of a transnational agenda. In this case, a progressive one that proposes environmental sustainability, financial reform and social investment through policies like those outlined by the UN’s Sustainable Development Goals and the Green New Deal. Our social, economic and environmental issues defy borders—the solutions must be found within this interconnected structure. If transnational action is to be translated into public mobilization and policymaking, public diplomacy is more than well-positioned to aid the cause. International advocacy and mobilization are crucial for the development of a progressive grassroots movement that acts beyond borders. 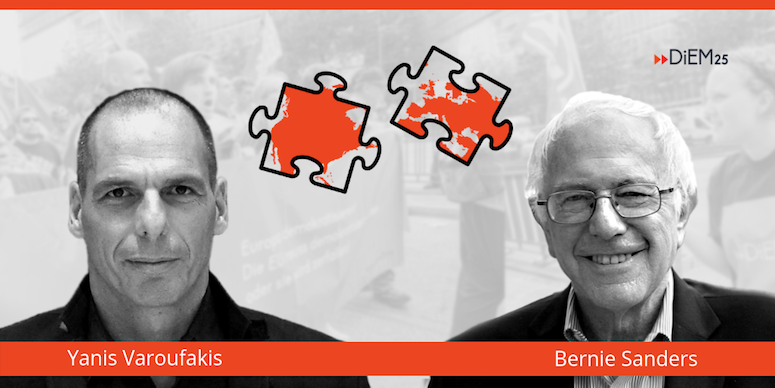 A great example of transnational outreach is that of Democracy in Europe Movement 2025 (Diem25), a pan-European democratic movement whose agenda has been embraced by political parties across Europe (Diem25’s co-founders are expected to stand in next year’s European elections). Another one is that of the Good Country, a virtual country designed to change the culture of governance worldwide by fostering international collaboration. Moreover, cultural understanding and exchange can foster the cooperation needed for a movement like this to work. Audiovisual media initiatives in the cultural realm can bring about awareness to the realities of the migratory crisis affecting different parts of the world. Virtual reality projects like “Carne y Arena,” which explore the human condition of Latin American immigrants and refugees, are a good start, but the effort should not stop there. Exposure to the migrant integration projects in Southern Italy or the work of Spanish, German and Italian NGOs rescuing sea migrants, can persuade skeptics and offer a counter-narrative to the anti-immigration propaganda of the far-right. Mark Twain said, “History doesn’t repeat itself, but it often rhymes.” The echoes of the Great Depression and the rise of fascism—all too present in this post-2008 (financial crisis) world—demand a transnational network that will mobilize to prevent the rupture of society and an environmental catastrophe prognosticated to take place as early as 2030. 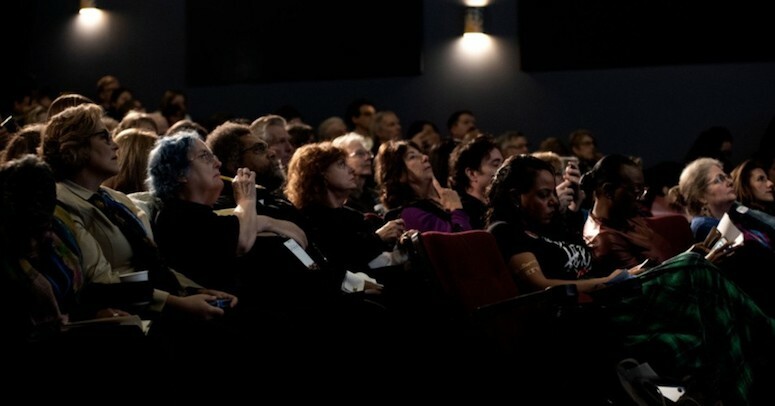 The Sanders Institute Gathering culminated with the launch of Progressive International, a global network that seeks to bring together progressive forces from around the world. This is clearly a move in the right direction. An organized transnational movement like this could pressure different governments to act in unison toward the adoption of migration policies that respect the rights of refugees, asylum-seekers and displaced people worldwide. It can also enact urgent environmental action that involves cross-continental cooperation between progressive public and private entities—setting a precedent of the kind of bold action that is urged by the international community year after year. This urgency only means that it is high time for public diplomacy. Yes, at the state and non-state levels—but most importantly, at the transnational level. It is time for public diplomacy to step up to the plate and garner its transnational potential to shape the global narrative toward social cohesion and the preservation of our planet.